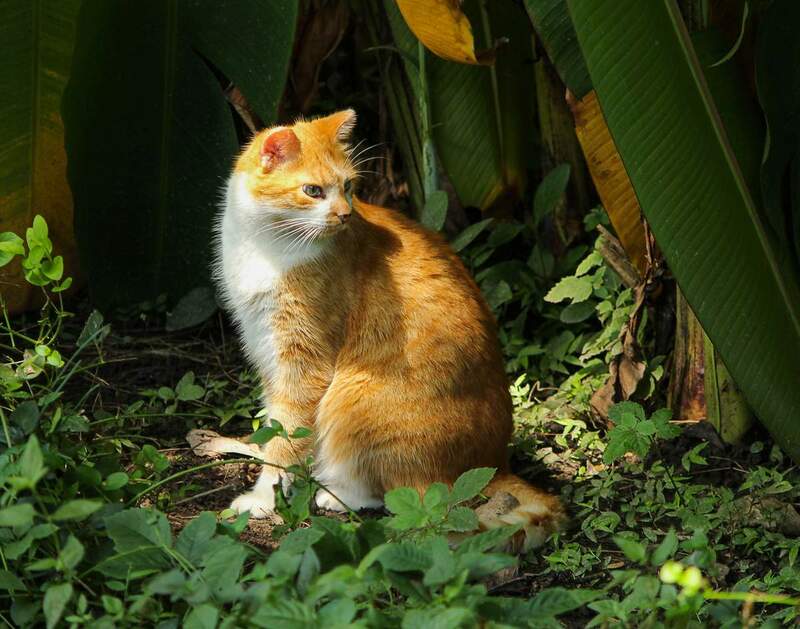 Global Cat Day, which was known as National Feral Cat Day from 2001 through 2016, is a day when Alley Cat Allies launches an educational campaign around the world to protect the lives of cats in all communities—with a specific focus on the lives of outdoor cats. According to Alley Cat Allies, since feral cats can’t adapt to indoor living after being wild, the best way to help them is to treat them with the Trap-Neuter-Return (TNR) process. When following this process, feral cats are first neutered or spayed, then they are vaccinated against rabies, next they are ear tipped so they can be identified, and then they are sent back to their outdoor home. Benefits of doing this include the stabilization of the feral cat population, the lessening of calls municipalities get about cats, and the reduction of the euthanization of cats at shelters—which is beneficial because less cats die, while money is also saved. TNR works in both urban and rural settings, and research speaks to its efficacy. By the end of 2016, over 5,000 events have taken place since the inception of the day. Global Cat Day, also known as National Feral Cat Day, is being observed today! It has been observed annually on October 16th since 2001.